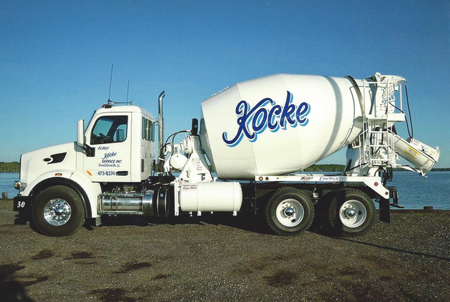 Elray Kocke Service, Inc. is a proud producer of ready mixed concrete while ensuring the highest quality and longest lasting results at our concrete plant. 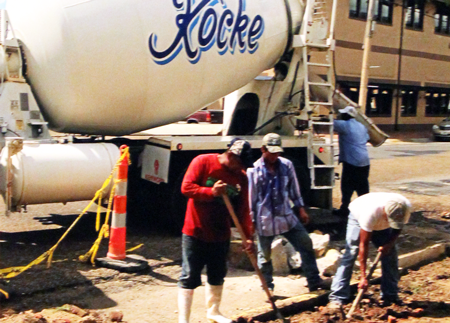 With our technology and quality control programs, our concrete is here to assure nothing short of top quality. When you buy concrete, you are buying more than the material itself. You are buying the experience, dependability and quality capability of the ready mix concrete producer. It is important that you consider the added quality assurances, including the right mix for the job.